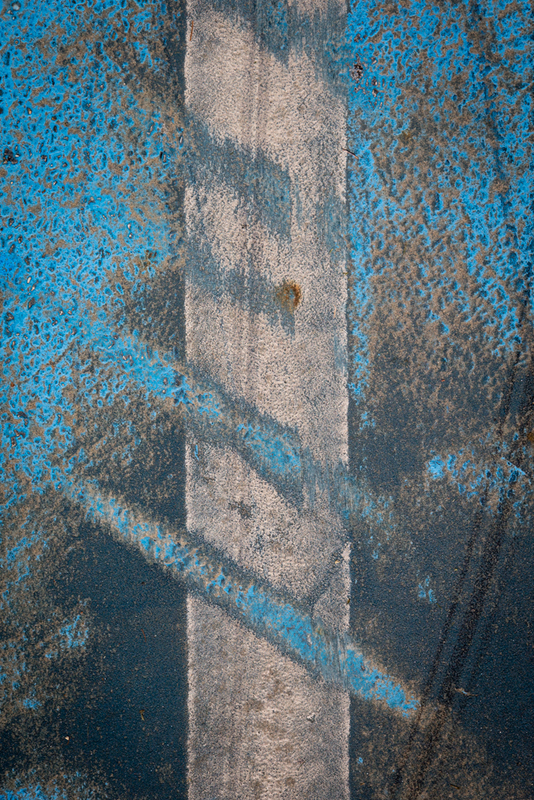 This entry was posted in Uncategorized and tagged Abstract, Asphalt, Colour, Contemplative, Minimalism, Minimalist, Monday, Photography, Stripes, White by nixonphoto. Bookmark the permalink. Finally starting to feel a little better. It’s been an ugly week!